Exclusive sneak peak at some of the newest music ahead. Nowhere will you find this DJ Hardwell remix of Martin Solveig’s new single Ready 2 Go. However, I was lucky enough to find a little birdy who passed it along. This preview version shows how hard the song can hit. I’ve got a feeling that Hardwell has some huge tricks up his sleeve and that Solveig’s going to release more bangers in the coming months. For now, enjoy and remember where you found it first. 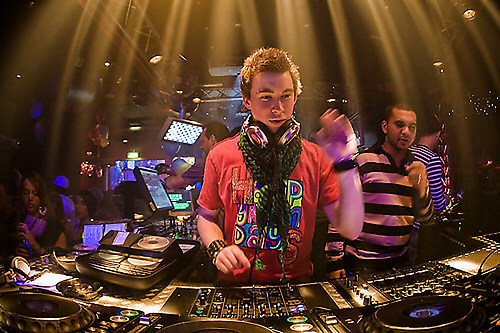 Posted on May 7, 2011, in House and tagged hardwell, house, martin solveig. Bookmark the permalink. Leave a comment.